This Tuesday we are bringing you what’s hot in the music industry right now! We’ve got everything from online podcasts, to even more music festivals, and some awesome tours that will be happening this fall! Let us know if you plan on listening in or jamming out to any of these exciting things happening right now and in the months to come! 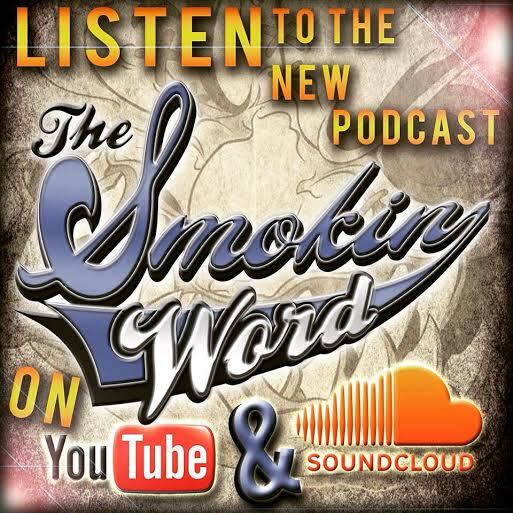 Hoya Roc and Freddy from Madball have created a podcast called “The Smokin Word” where you can listen in and hear some crazy and exciting tour stories as well as what life is like on the road. They even have special guests come in and share their experiences with you too! They recently aired an episode that featured Efrem from Death by Stereo and will be dropping an episode soon with Craig Head from Sick of it All. You can tune into their podcasts HERE! The 2015 East Coast Tsunami Fest has returned and is on its way to take over Pennsylvania this September! 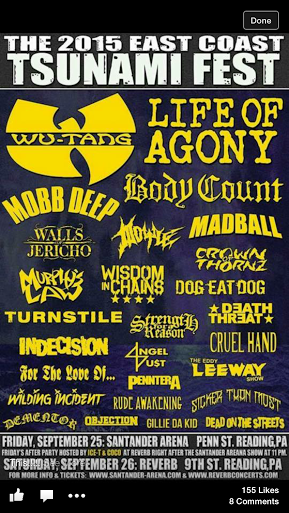 On the 25th and 26th of this month, groups such as Wu-Tang Clan, Life of Agony, Body Count, and our friends from “The Smokin Word” in Madball will be rocking out at the Santander Arena and Reverb in Reading, PA.
After Friday's show, be sure to check out the official after party hosted by Ice-T and Coco! You definitely do not want to miss it! 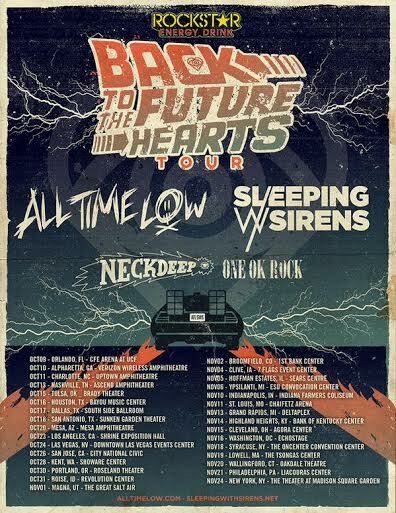 All Time Low, Sleeping With Sirens, Neck Deep, and One Ok Rock are teaming up with Rockstar energy drink for the Back To The Future Hearts Tour! This tour is rocking out all over the country this fall. Lucky for us, they will be making their last stops this November in Connecticut, Pennsylvania, and New York! We definitely want to be there, do you? The Wonder Years, Motion City Soundtrack, & more! 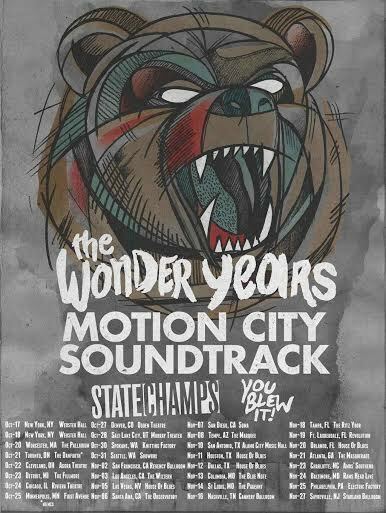 In support of their new studio album, No Closer To Heaven, The Wonder Years will be embarking on a headlining tour across the country with Motion City Soundtrack, State Champs, and You Blew It! this fall. No Closer To Heaven will be released September 4th and the tour kicks off on October 17th in New York! This tour will also be stopping in New Jersey, Pennsylvania, and Maryland in the next few months! Go get tickets for your area today! What Tuesday Trend are you looking forward to most?